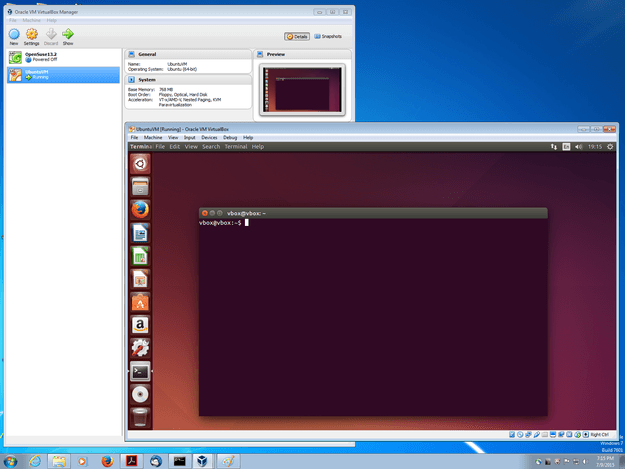 VirtualBox is the best open source free alternative to VMware. 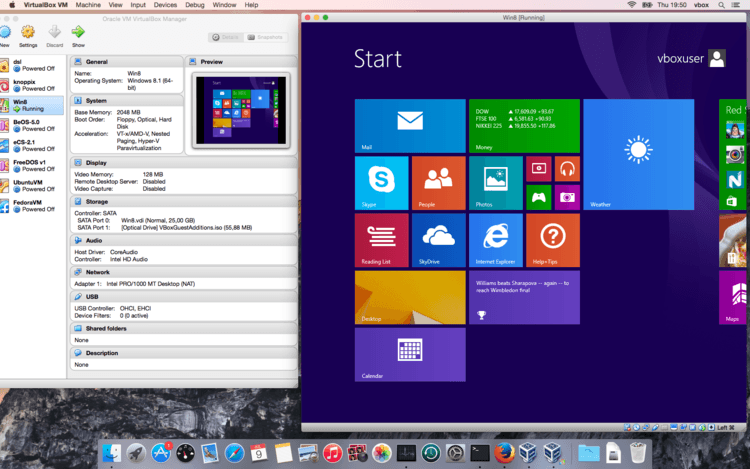 You can run multiple virtualized instances of operating systems (Windows, Linux, Mac) on your PC. For example, you can install Android on your PC, try Linux on Windows, or run Mac OS X inside Windows, and sandbox softwares for security.